After returning in 2018, the Bristol Bikefest will be back in 2019 with a new title sponsor – FENWICK’s Bike Maintenance Products – extended run time of 8 hours and a few small extra tweaks to the setup. The event will take place on Saturday the 29th June 2019 and is the 16th Fest in the Bikefest history. 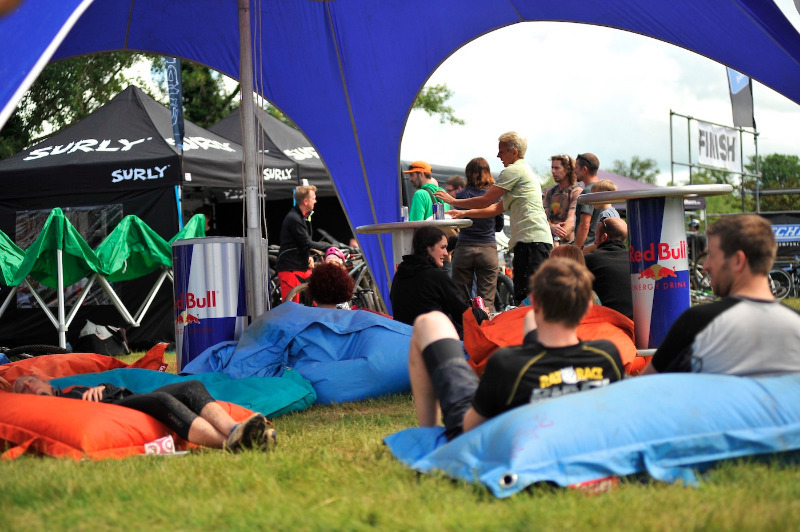 Expect once again the Bikefest typical relaxed atmosphere, some close racing, lots of activity in and around the event village and a well-stocked event bar. We are super excited to welcome FENWICK’s to the event and with the introduction of our new partner also launch a few extra changes. For 2019 we will extend the run time of the FENWICK’s Bikefest from 6 to 8 hours – so 2 extra hours of single track fun, and for the first time in the Bikefest history, we will have a dedicated e-bike race as part of the race line-up. The format of the FENWICK’s Bikefest is a one-day event which will take place on Saturday the 29th June 2019. 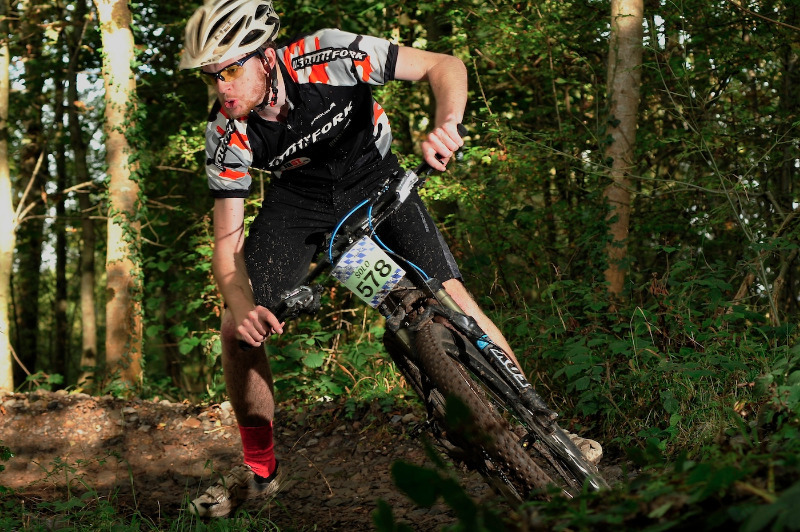 The Fest will once again start things off with some exciting kids racing followed by our new e-bike race and brought to conclusion in the now 8-hour solo, pairs and team event around the much-loved Ashton Court course. Same as in years gone by the race format is that riders or teams must complete as many laps as possible within the given time, with only one rider on course at any given time. The riders or teams that complete the most laps in the least time win. 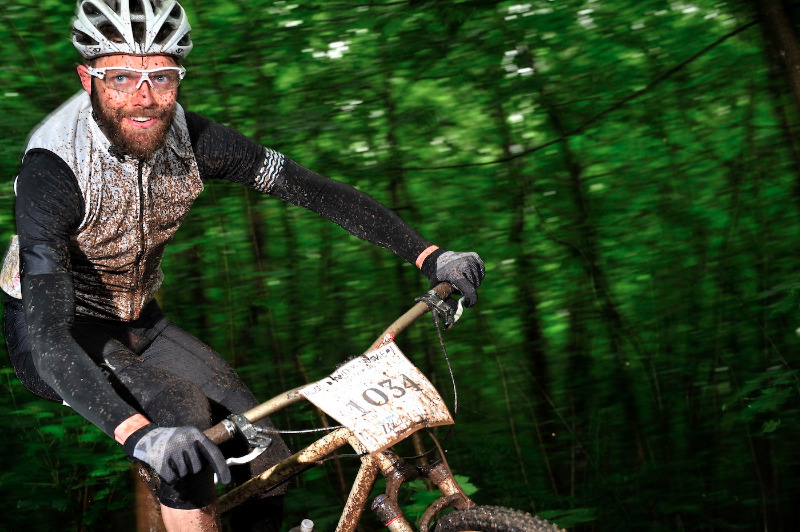 The playing field for the FENWICK’s Bikefest will once again be the single track littered and all-weather course in Ashton Court on the edge of the Bristol city centre. The almost 10km long track will see a few tweaks from the ‘normal’ loop which should make for a great racing course and a fun day out on the bike. Lots of work has gone into the track over the last few months to make it a proper fun loop to ride and race on. 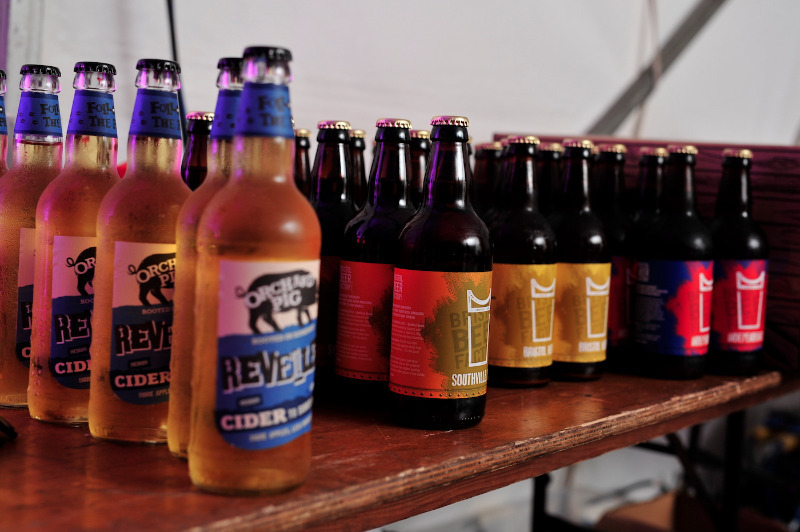 Our co-sponsor – the Bristol Beer Factory – will make sure that the event bar is well stocked with their broad beer offering and that the ‘Cider’ stop is well catered for as well. The entry for the 2019 event will be limited to 300 riders. The entry (secure online or paper/cheque) entry will open at 9 am on 1st March 2019. For all the details and to eventually (from 9 am on 1st March 2019) enter the event, please visit www.bike-fest.com.